The Hand & Dagger is a traditional country pub, dog friendly, with an open fire and Beer Garden. Enjoying a pretty rural location by the Lancaster Canal at Treales, near Kirkham... perfect for an afternoon walk along the canal after a hearty lunch with the family. Aiming to become one of the best Food Destination Pubs the Hand & Dagger serves a range of home-made dishes, daily specials, bar nibbles and the best Sunday Lunch in the area. Come and pay us a visit, you'll get a warm welcome! 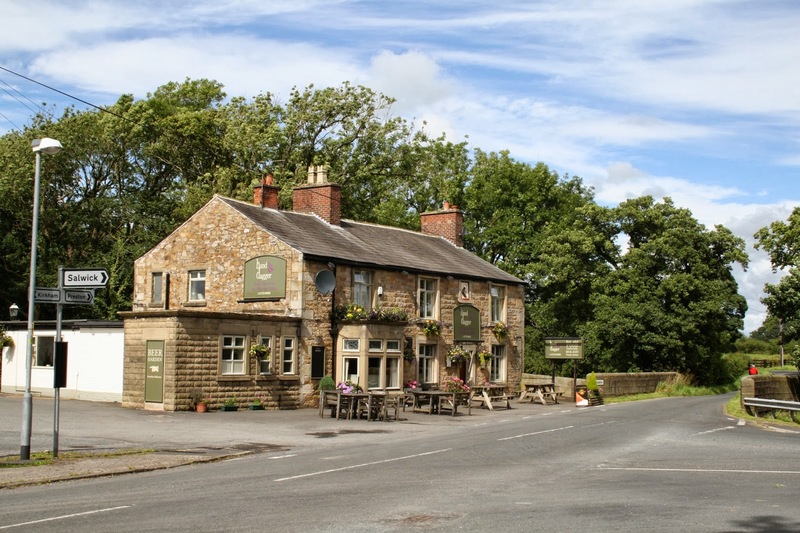 For those of you who appreciate the outdoors and a rural location, the Hand & Dagger is an ideal setting for those wishing to get away from it all for the weekend. A quiet countryside spot alongside the Lancaster Canal, near to Preston, Blackpool, Lytham St. Annes and only 7 miles from the M55. We have 2 Glamping Pods available for hire at £80 per night. Each pod has electricity, double bed, coffee machine and access to the shower and toilet block. All pods must be booked in advance. We also have 3 pitches available for Motorhomes at £5 per night, subject to availability. Access to toilet and shower block included. All pitches must be booked in advance.